Among the one hundred-plus selections to choose from, many who attended this years Sedona International Film Festival sat in on screenings of Rooted In Peace. In this energetic quest for answers, Filmmaker Greg Reitman takes viewers on a journey, cris-crossing the world and into the presence of notables, Deepok Chopra, and Desmond Tutu. Viewers hear the words and music of, Pete Seeger, Donovan, and Beach Boy, singer songwriter, Mike Love. 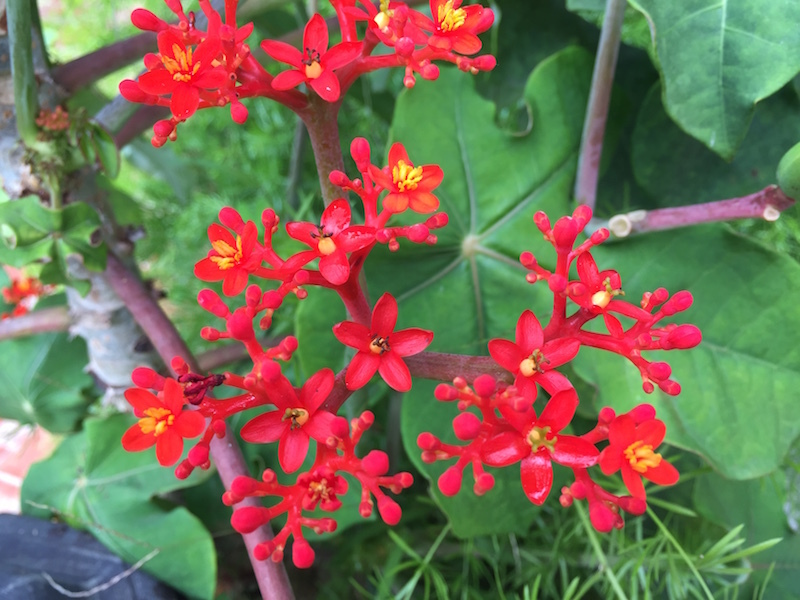 These and more share the experience of their lives as it applies to the central question: Peace – why is it so illusive? What will bring peace to our increasingly un-peaceful world? Life for Brita includes observing Greg’s growing frustration. Thankfully, she provides the perspective Greg needs. “Ya gotta chill dude!” Brita says in effect. This leaves viewers sympathetic with both husband and wife but asking the same question. World Peace -What do we do? And at this point viewers come to understand an important point. If Greg is not at peace – if we, make that, “I” am not personally at peace – how can the rest of the world ever be? The film takes a turn as we witness Reitman redirect his efforts toward the disciplines of personal transformation. This is accomplished in measure as Greg encounters the words of Maharishi Mahesh Yogi, who said, “If there’s going to be Peace on earth, then everybody needs to experience that quality of Peace within themselves.” Boiled down, this reads, “We must be the peace we wish to see in the world” – a re-phrase of the words of the Mahatma, Mr. Gandhi, himself. So… this is great. We got it! World peace is just a meditative breath away! Or not. Actually, our problems have only been brought into sharper focus. “Yes, but if everyone would simply pray and meditate! But you don’t believe in prayer. And you, over there – you don’t have time or the inclination to meditate?” Wow… So close, and still, so far. “I’m for world peace,” says the bikini clad, beauty pageant contestant. And we all laugh. What is peace? Ask yourselves with me now; “What would peace on a world-wide scale actually look like?” Can we ever expect to see the dissolution of armies? Will we ever watch as the steel of guns and tanks is melted down in giant crucibles. Will we see the steel of swords refashioned into tools that promote rather than destroy life? It sure sounds nice, but really? How could this ever be? Closer to home does world peace depend up how we act as individuals, how we treat each other? More personally, am I at peace with myself? If not, what would it take to be the walking talking embodiment of peace? 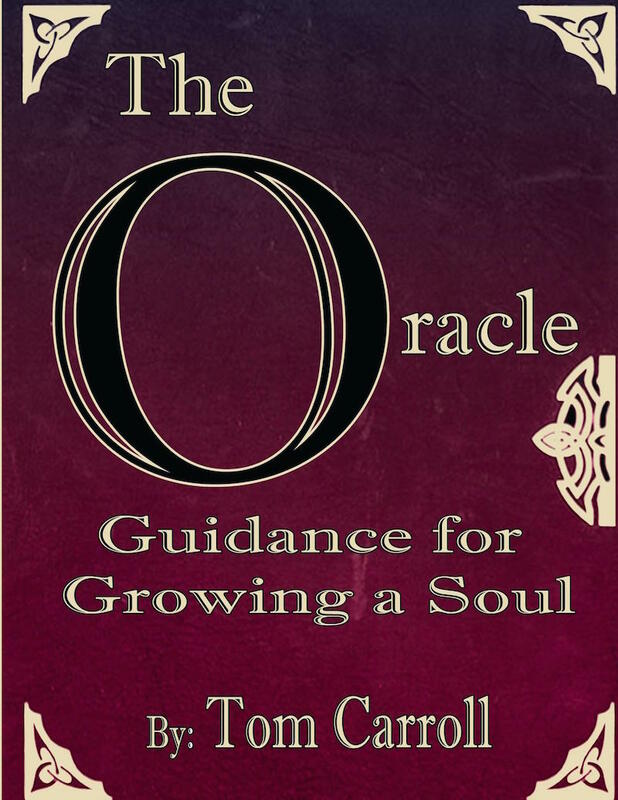 Tom Carroll is the author of The Oracle: Guidance for Growing A Soul. Strategist for Transformation. Writer. Friend. Tom’s work appears in a growing number of blogs, news and general interest web sites. Tom lives in a small town in Oregon.